Adidas Consortium has today unveiled their latest collaboration with the UK-based retailers END., which originally burst onto the scene as a highly-curated apparel and sneaker store in Newcastle, England back in 2005. For their new project with Adidas Consortium, END. 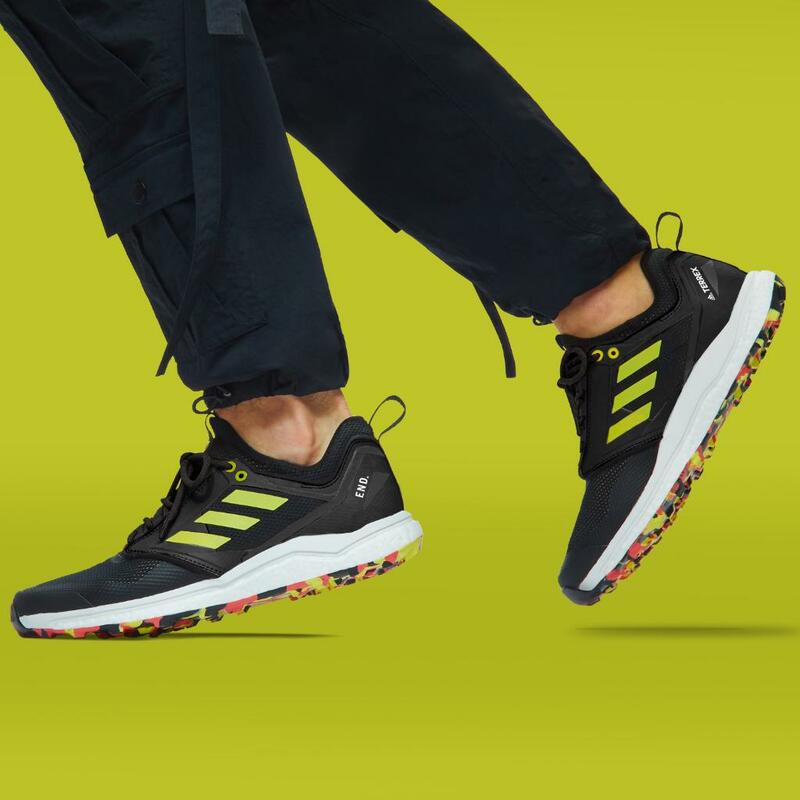 shifted its focus to the Terrex Agravic XT, a tough but lightweight contemporary trail-running model originally released in 2018. According to Adidas, this new iteration draws on the highly technical outdoor jackets, bringing refined functionality and subtly distinctive aesthetics to the lower-most part of an outfit. Most notably, this comes in the form of heat-reactive materials across the uppers, colliding the outdoors movement with innovative technologies as END. 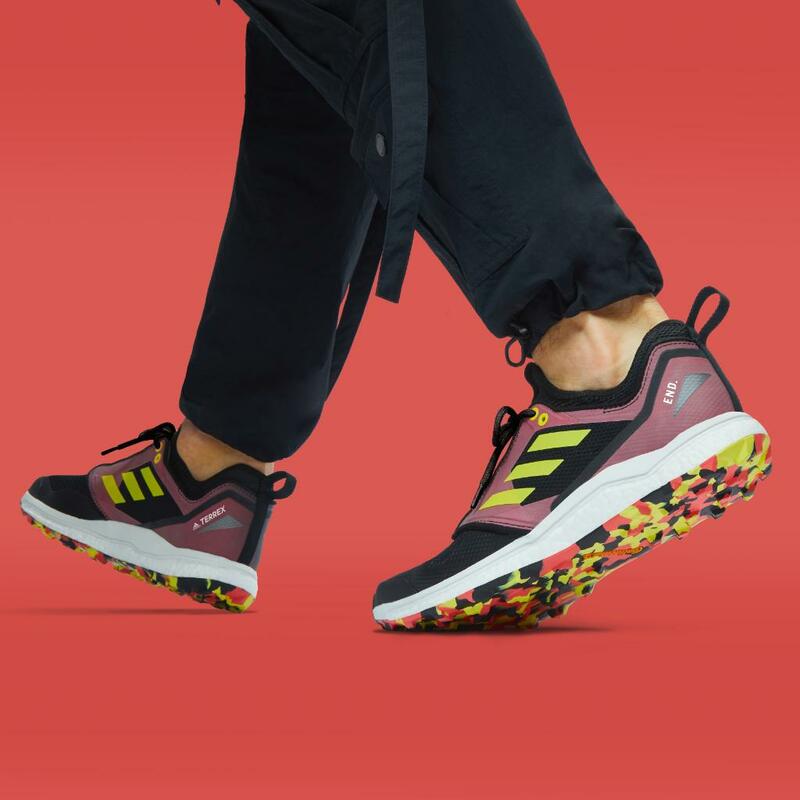 joins adidas on its first journey into heat-reactivity. The special edition sneakers utilize Thermochromic technology, allowing the shoe to change color as the temperature of the surrounding environment changes. The Adidas Consortium x END. Terrex Agravix XT will be available March 30.